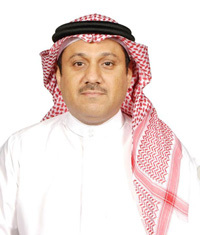 Ahmed started his Marine Surveying company (known as ABTE) in October 1997, with offices in Jeddah and Dammam, employing both Master Mariners and Marine Engineers. Ahmed was the first registered Saudi Surveyor and has built up a solid reputation in the Marine market. More recently, AOBTCo diversified into the Non Marine Loss Adjusting profession and has opened a fully staffed and dedicated Non Marine office in Riyadh, which complements the existing facilities in the other two branches in Jeddah and Dammam. The company now has the capability to offer fully comprehensive "One Stop" Claims and Survey services throughout the Kingdom of Saudi Arabia.